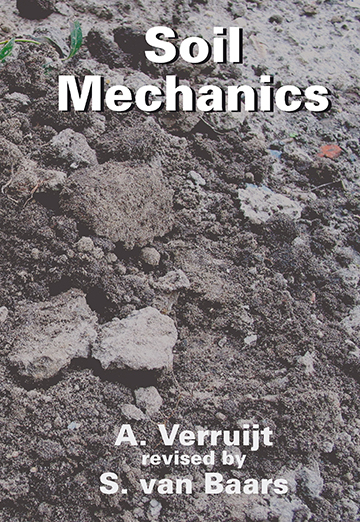 This book - a translation and update of the Dutch version - is part of the introductory course of Soil Mechanics in the Department of Civil Engineering of the Delft University of Technology. It contains an introduction into the major principles and methods of soil mechanics, such as the analysis of stresses, deformations, and stability. The most important methods of determining soil parameters, in the laboratory and in situ, are also described. Some basic principles of applied mechanics that are frequently used are presented in Appendices. The subdivision into chapters is such that one chapter can be treated in a single lecture of 45 minutes, approximately.